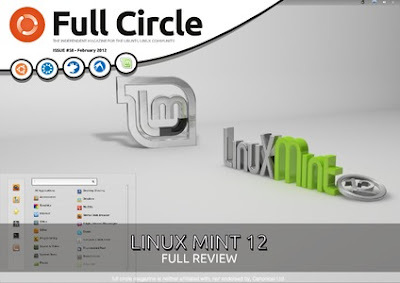 Issue #58 of the Full Circle Ubuntu Magazine has arrived! You definitely need to get this issue. The continuing articles about all of the functional capabilities you can do with LibreOffice are incredible. Its almost like taking a class… great info in there. A walk through on turning your office into a paperless office. Not sure If Im ready for that as I love to have carbon copies of everything in safe. A decent review of Linux Mint inside this issue and a couple great reviews of some interesting games too: Dead Cyborg and also Warzone Earth.